You’d expect the sound to be some sort of tall can wielding, lo-fi garage rock. 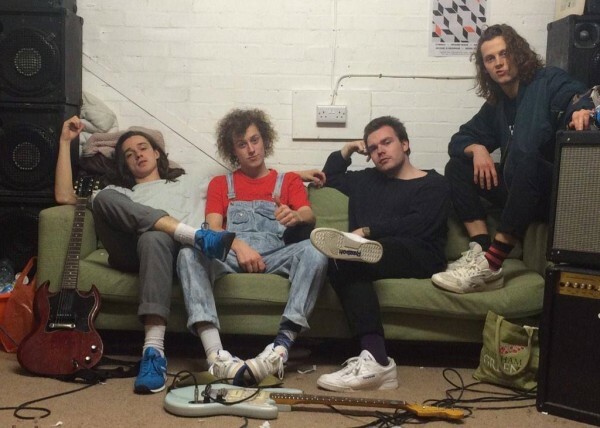 Nothing wrong with that of course, but after listening to London four-piece, Maui‘s latest single “Slide In,” you get more of an Arctic Monkeys / Deerhunter vibe with drugged up, guitar laden melodies. Definitely worth a listen. Enjoy.